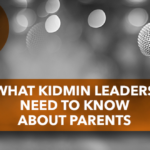 Parents should be the spiritual leaders in their homes, and we can equip them. 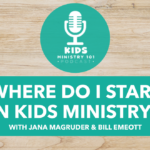 Delanee Williams, Kids Ministry Special, shares ways to equip and partner with parents. 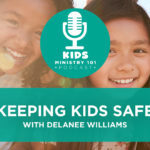 Delanee Williams serves as a Ministry Specialist with LifeWay Kids. 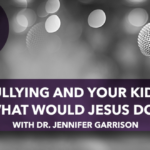 She is a graduate of Baylor University and Southwestern Baptist Theological Seminary. Delanee has served in kids ministry for over twenty years.